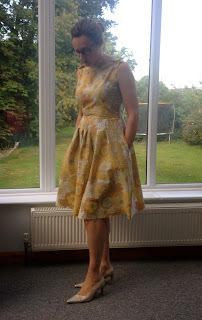 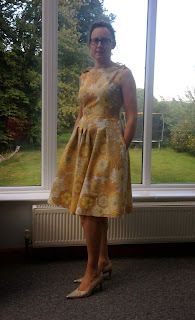 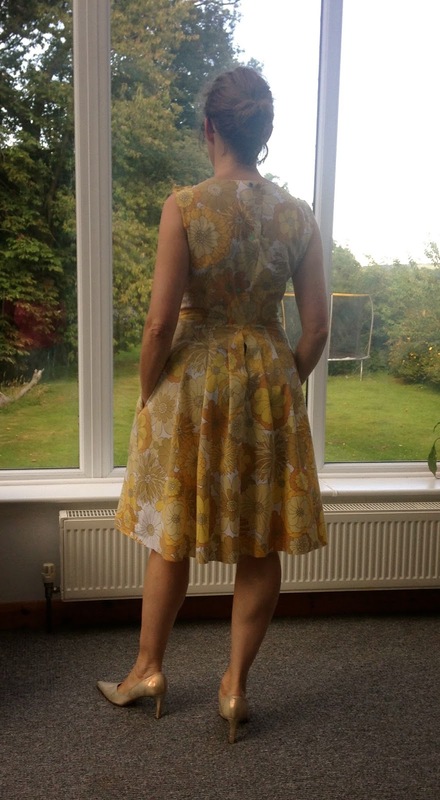 I've had this pattern in for a while, Simplicity 2444. 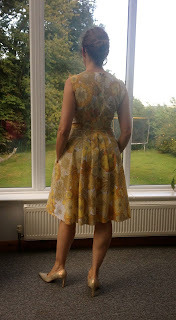 My absolute favourite is by Yarning Over The Days and I love What I Wore and Stitchywitch, but of course there are loads more to choose from and plenty of variation in the pattern. The muslin from a bed sheet, I might actually wear this though.